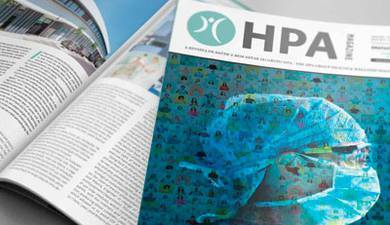 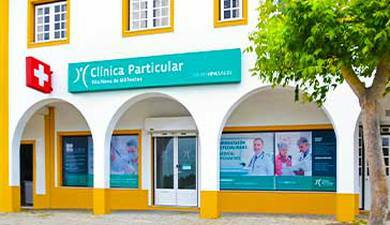 *** Discount on CPMedchique and HPA Health Group Price List. 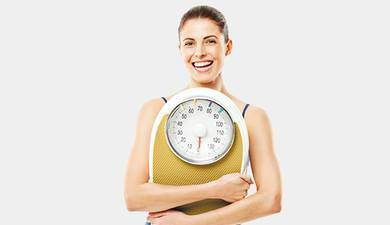 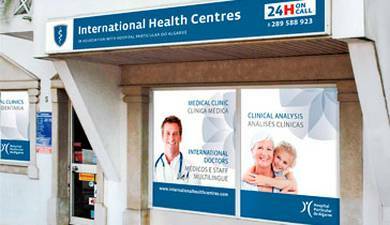 1) Clinical Analysis – cost equal to those of NHS; 20% discount on Diagnostic Examinations. 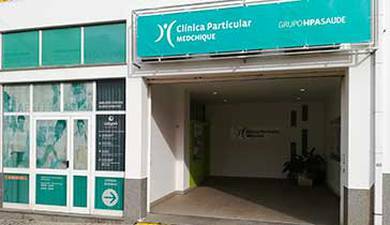 Fixed prices for the following exams: X-Rays =15€ // Ultrasound =40€ // CT Scan =120€ // MRI =245€; Physical Rehabilitation Treatment 40% discount. 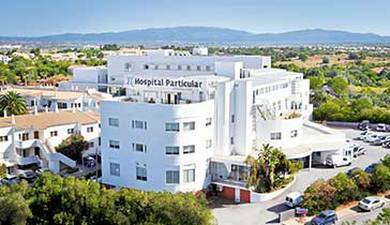 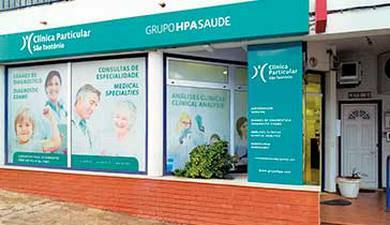 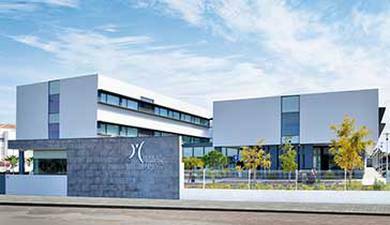 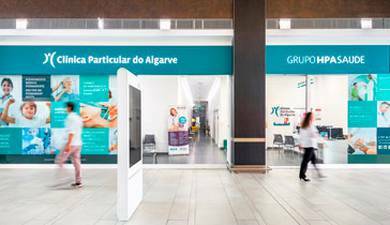 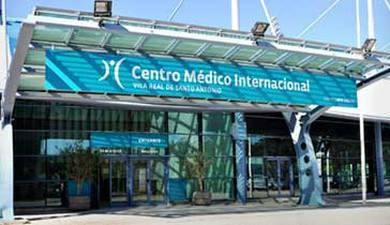 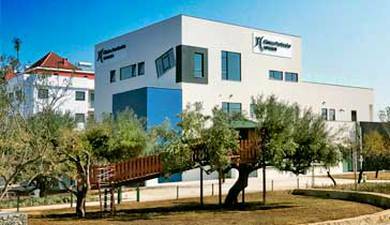 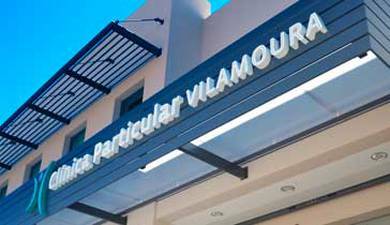 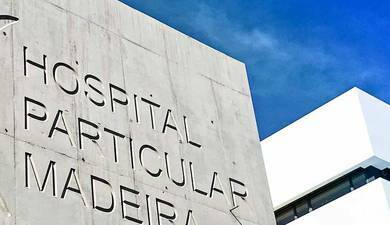 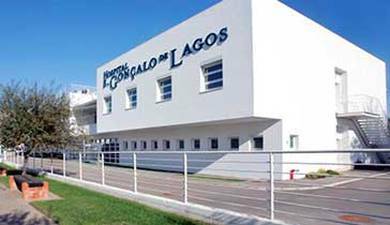 2) Emergency Episodes at the Hospital Particular in Alvor or Gambelas 25€, which includes all services (Specialists Fees, namely Pediatrics) from admission to discharge. 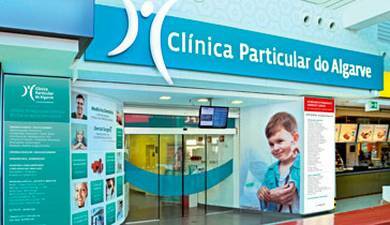 Excludes CT Scan, MRI, Surgical Procedures and Hospitalization. 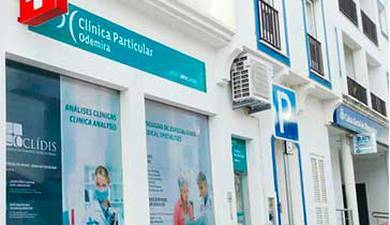 If a medical consultation is the only medical care required, the cost will be 25€.